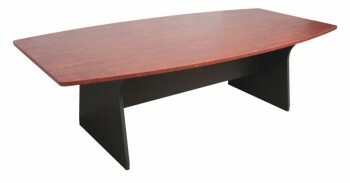 Your office table is perhaps the most important furniture item of your office. This is a piece of furniture that is not only used very often but also makes a subtle communication with the visitors and your clients. It creates the first impression over them about your personality and attitude. You buy office tables on the basis of their functionality, aesthetic appeal, and comfort that they provide to the employees. However, the first thing that strikes you when you are in the market looking at different office tables is their outward beauty. Let us see how you can narrow down your choices to find office tables that not only all your purposes but also create a decent impression upon your clients and visitors. The workplace needs to be uncluttered and organized in a systematic manner. Office tables should be just the right size and shape depending upon their role and should not look imposing to the customers to your office. If you want a table for the conference room where you hold meetings with clients and other customers, you want it to look and feel impressive for them to clinch the important deals in your favor. No, this is not to suggest that the deal is yours because of any push by the office table but the aesthetic appeal of the table and its feel make an important contribution in the mind of your clients. There are other office tables that are used in offices these days. There are the tables used in break rooms by the employees as they gather during the lunch to have food or snacks. There are also tables kept in waiting rooms as well as the reception areas that are seen more from an aesthetic angle than their utility. This is because they are seen and experienced by the visitors who jump to conclusions on the basis of the appearance of these tables. This is a question that haunts many office owners these days. Though the shape and size of the office tables should ideally be dictated by the dimensions of the space available in your office rooms, most people are today going in for readymade tables being sold in the market. These tables are not only very attractive to look at; they are also cheaper in comparison to the tables that you get made through a carpenter. However, no matter how attractive or cheap you may find an office table, do not purchase it unless you are sure of its utility and the fit in your office. 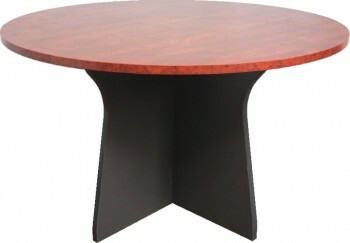 Apart from wood, there are other materials that are being used to manufacture office tables these days. These are fiberglass, PVC, steel, wrought iron, and so on. PVC has become quite popular as a material because of its ease of maintenance and the riot of color that it makes available for your office table. These tables are also very lightweight and easy to clean. You can easily move them around to change the arrangement of furniture inside the office frequently when you use these lightweight tables. If you are just starting an office, you obviously cannot spend a lot on office tables. This is because you have to look at other requirements of the office and the staff also. You can always start by buying 2nd hand office tables that are available in the market. These tables are available at a fraction of a price of new tables but serve their purpose just as well. You can also look for discounted office tables on internet as companies provide huge discounts from time to time to clear their stocks and to prepare for the new season. 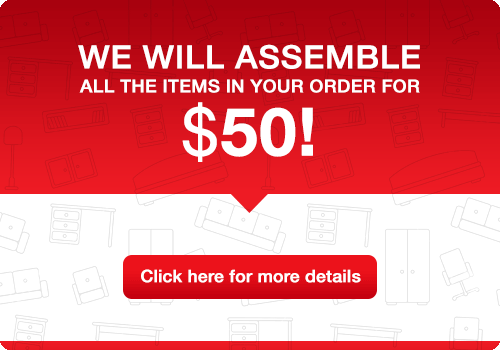 No matter where you are, you can order office tables on a reputed online store and get it delivered at your address in a few days time. However, pay attention to the quality of table before buying as heavily discounted table online as you do not want all your money going down the drain if the table does not last long because of poor quality. 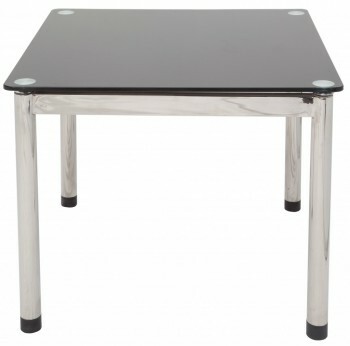 Today there are many companies selling these office tables through internet. You can browse all the tables inside your budget and requirement on these websites sitting in the comfort of your own home. You may not think much of office tables except for serving the purpose of bringing the employees together during lunch or for helping your visitors while they wait for the representatives of your office to arrive on the scene, but they represent your office in much the same way that your logo or the uniform of your employees. It is a good idea to choose good looking, impressive office tables but do not forget to keep in mind the comfort and convenience of your employees. When office tables mean so much for your company, it is prudent to invest some of your time and effort comparing tables made by different companies before buying this important piece of furniture. Always keep in mind the comfort of your employees before buying a particular office table.